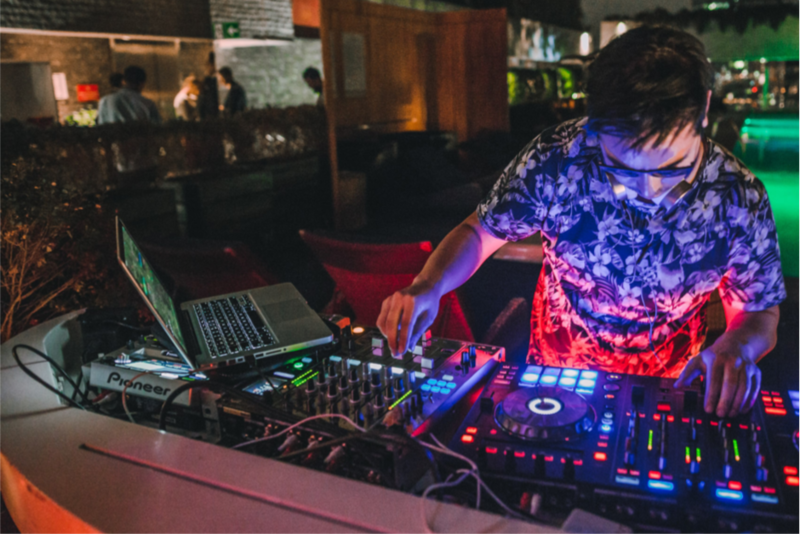 We've partnered with Valparaiso's best Clubs & Hotels to bring you a truly unique night life experience. We make sure you get the most out of Valparaiso's night life. Limited tickets! Back to the Login / register form!